Amazing! 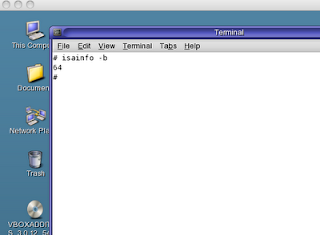 my mac is not 64 bit enabled by default. The technical details are here. 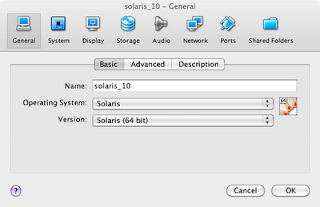 I need 64 bit for my solaris install in virtual box for some extra sleepless nights.